The Tampa Port Authority has announced that two Aida cruise ships will use Tampa as a homeport. In 2014-2015 the Aidavita will be the first ship sailing out of the port. Then in 2015-2016 the Aidaamar will be sailing from the port. Aidavita will start sailing from the popular Florida port in December 2014 with four Western Caribbean cruises. Aidaamar will then sail seven Western Caribbean cruises from the same time the following year. This is a new expansion for Aida Cruises which is based in Germany. 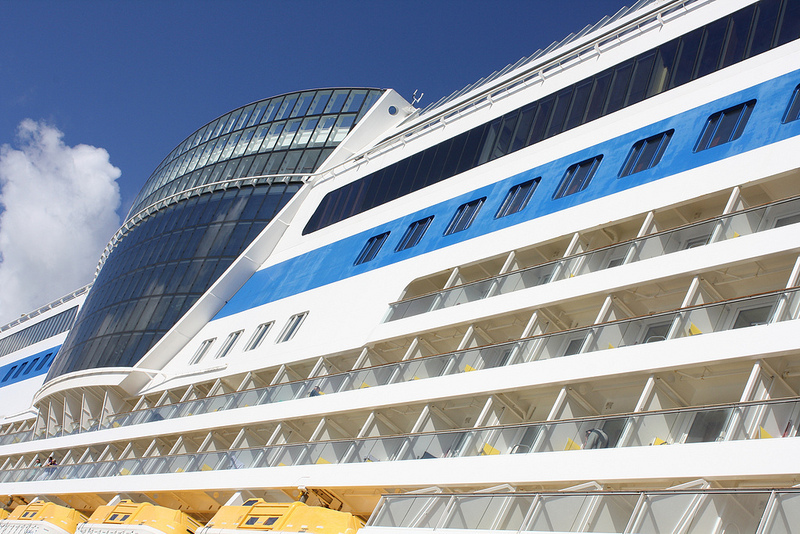 The cruise line usually only sails in Europe so will be something new for the German market. it will also be something new for American passengers to experience. The port of Tampa will welcome the two added ships which will bring more options to people booking cruises and add to the local economy. It also makes Tampa one of the only homeports to have all five major cruise lines sailing from there. AIDAvita was the second ship built-in the fleet and was launched in 2002. It can carry 1,266-passengers and has a crew size of 384. AIDAmar is a new ship and was launched in 2012 as a Sphinx Class ship. It has a 2,194-passenger capacity and 609 crew.